ISPF partners with education and research organizations in various scientific disciplines to leverage their expertise in developing content and joining forces for outreach activities. ISPF partner with Community organizations working in various sectors to leverage their reach and partner with them to promote science learning and innovation in their communities. Schools leverage the knowledge base developed by ISPF to supplement their science and math curriculum and improve educational outcomes in these areas. ISPF collaborates with the Raman Research Institute (RRI) Trust to conduct week-long workshops and teacher training programmes at Sir C.V. Raman’s house, Panchavati, in Malleswaram. ISPF also conducts day workshops or multi-day residential workshops for students and teachers alike at Trusts’s Kengeri property. Some unique programmes including stargazing sessions where participants spend a night at the Estate and view the heavenly objects through a 10-cm automatic GoTo Celestron telescope. ISPF works closely with the School of Liberal Studies, Azim Premji University, to take toys to undergraduate physics students. Several workshops have been conducted with these students, where the toys aren’t just made and played with but also explored further, analysed and researched upon in detailed and lab reports. It is our endeavour to work with students of all ages and bring an element of fun and play into their classroom that does not deviate from their need or interest. 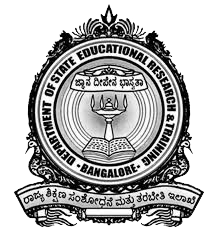 The Rancho Lab Programme was evaluated by DSERT in 2016 and the Government of Karnataka entered into an MoU with ISPF to setup Rancho Labs in 20 schools in Bangalore in the academic year 2017-18. The MoU includes teacher training, setup and operation of the Rancho Lab in schools, provisioning of individual Tinker Chests to children and encouraging innovation by conducting exhibitions. The MoU is for an initial period of three years with the option to extend the number of schools covered. The schools chosen under this MoU currently fall under the North and South education blocks of Bangalore city. 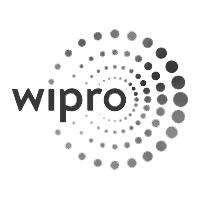 Wipro Applying Thought in Schools is Wipro’s social initiative in the area of school education in India. Setup in 2001, this initiative had originated from Wipro’s idea of Good Citizenship, which states/holds/affirms/believes that a corporation’s ‘power to do good’ must manifest in a thoughtful and deliberate set of initiatives towards a social purpose. Education was chosen as the sphere of work because of its potential to be a fundamental enabler of social change. Under this initiative, Wipro is partnering with ISPF since 2015 to build capacities to engage deeply in issues in school education and work with schools and the larger education system to improve the quality of teaching and learning that happens in schools. ThinkTac is a social enterprise that designs and delivers experiential science programmes. ThinkTac offers programmes both at school and at home, face-to-face and online, for teachers and children, who are provided with a range of materials and resources to create, experiment, tinker and innovate scientific models to inculcate a better understanding of scientific phenomena. ThinkTac has shared values, passion, and dedication to the causes espoused by ISPF and partners with it to bring world class experiential learning encompassing science and mathematics to the underprivileged. ThinkTac provides all the content it develops to ISPF for use in its Government School programmes. In addition, for every child that joins the ThinkTac programme, ThinkTac extends support to a child enrolled in schools partnering with ISPF. ISPF set up and operated its first pilot centre at The Valley School, Kanakapura Rd., Bangalore from October 2014 to March 2016. During this time, it leveraged the Valley’s assets to bring day-long activities to children from across the country, mainly from government and tribal schools. The experience was designed for children in the 8-18 age-group, focused on Environment and Sustainability apart from Experiential Science Learning. Activities included informative exhibits, interactive games and a tree walk as well as handmade paper-making and a curated selection of science toys from everyday material. 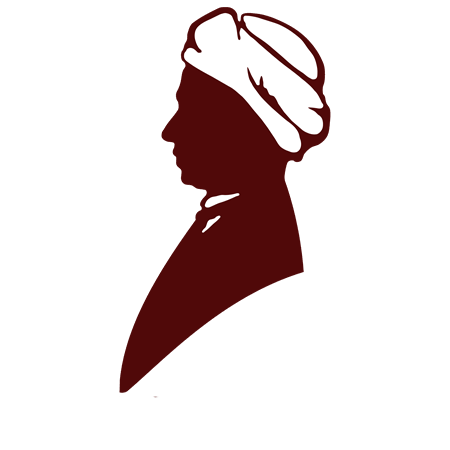 Being based at the Valley also allowed us to closely work with students of all ages at the school and interact with teachers of various backgrounds to imbibe some of the finer aspects of a liberal schooling system, essential for a holistic and grounded learning of sciences and all other subjects alike. This paved the way for ISPF to explore new frontiers in education.